Clean, Classic Look. 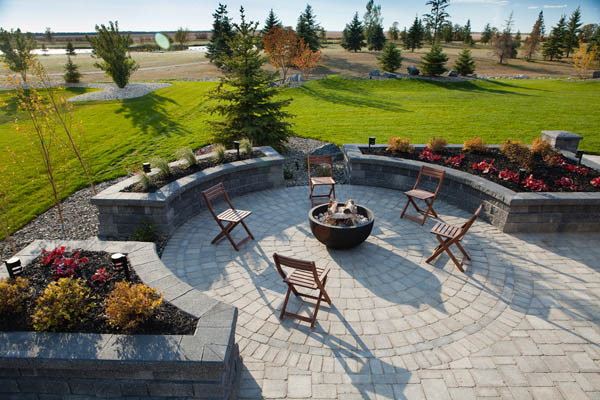 Define your backyard with the distinct edge of our Pisa2 walls. It has a split face look that creates a clean, classic appearance and a tapered design that allows versatility for straight or curved walls. It allows for gravity walls up to 4 feet in height and engineered walls upwards of 30 feet high. 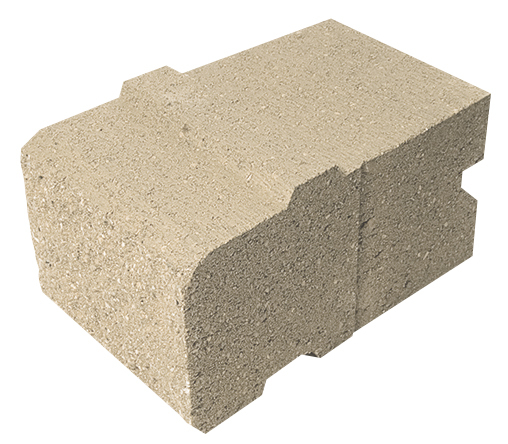 Barkman Pisa blocks are 6" high, 8" across the face and 12" deep. 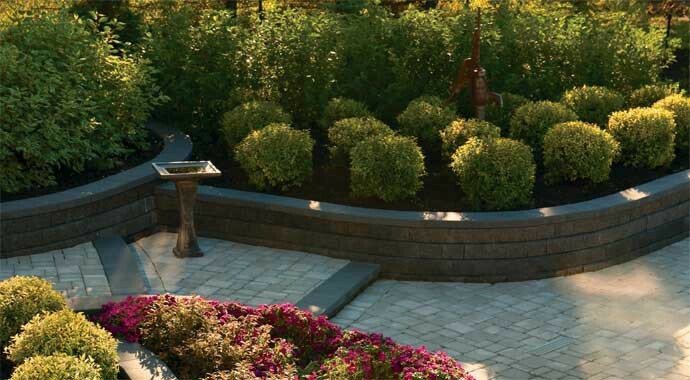 The tapered design allows for cut-free-curves just as easily as straights. Corners are available in 12" or 20" while copping is available in 12" or 14".